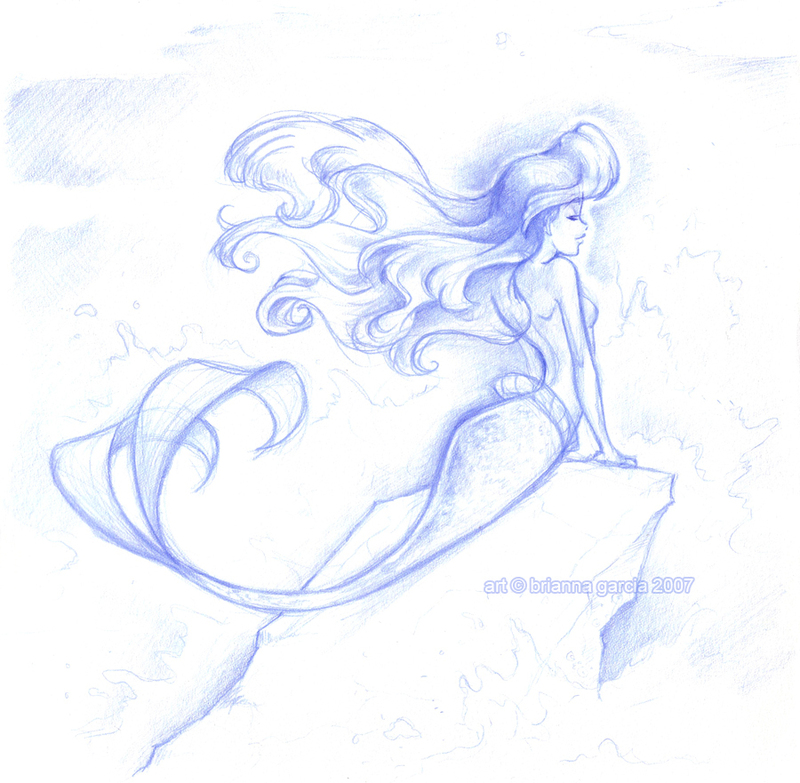 Ariel. . HD Wallpaper and background images in the Classici Disney club tagged: disney ariel part of your world red hair the little mermaid. This Classici Disney fan art might contain cellule embrionali, cellule formative, embrionale, cellula formativa, and protozoo. Mickey and Minnie topo, mouse kiss! Beatiful! imagine it with color! !